We’re excited to announce that Bandai Namco Entertainment & Numskull Designs will be here at Broad Street Mall on Saturday 8th and Sunday 9th September giving an exclusive demo of The Quarter Arcades ‘PAC-MAN ™’ ¼ Scale Arcade Cabinet. There will be two great competitions to celebrate – a selfie competition and a beat the high score competition running throughout the weekend. 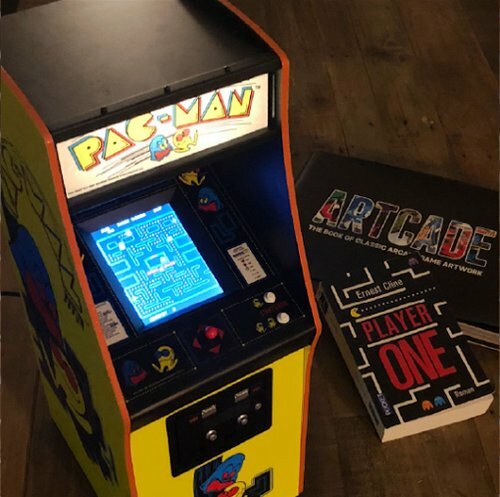 There will be a chance for you to try the full size Pacman machine and take advantage of an exclusive event discount on the purchase of the machine!